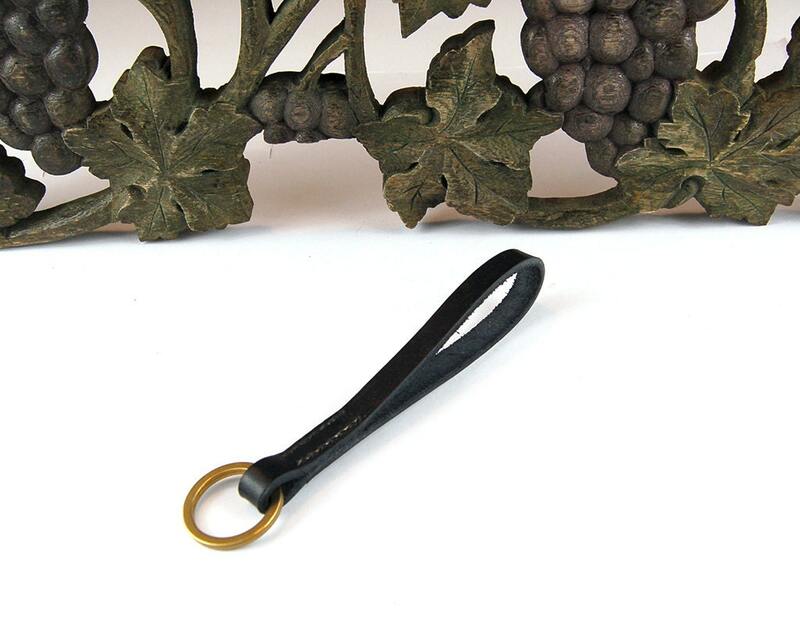 This is an elegant leather keychain combined with a solid brass ring. 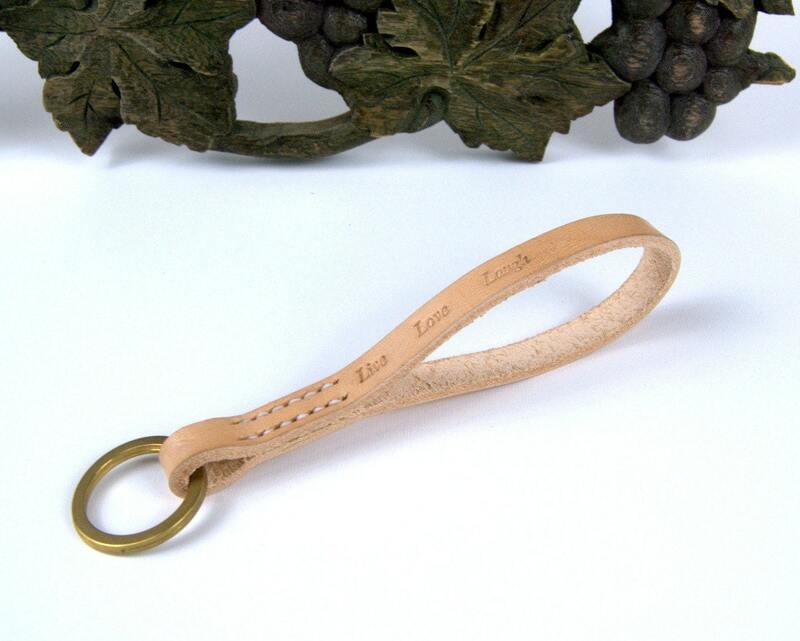 It can be personalized along the leather loop as seen in the product photos. Personalization can be names, dates monograms, coordinates or even your favorite quote. It's 100% handmade, hand-cut, hand-dyed and hand-stitched. 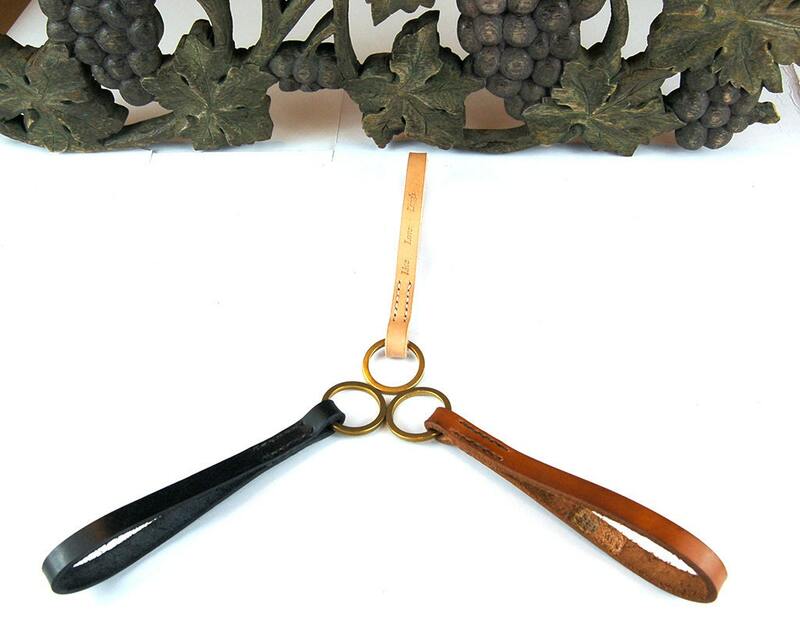 Made from high quality think vegetable tanned leather. Split ring is made of Solid Brass. - Available in Natural, Black and Brown. 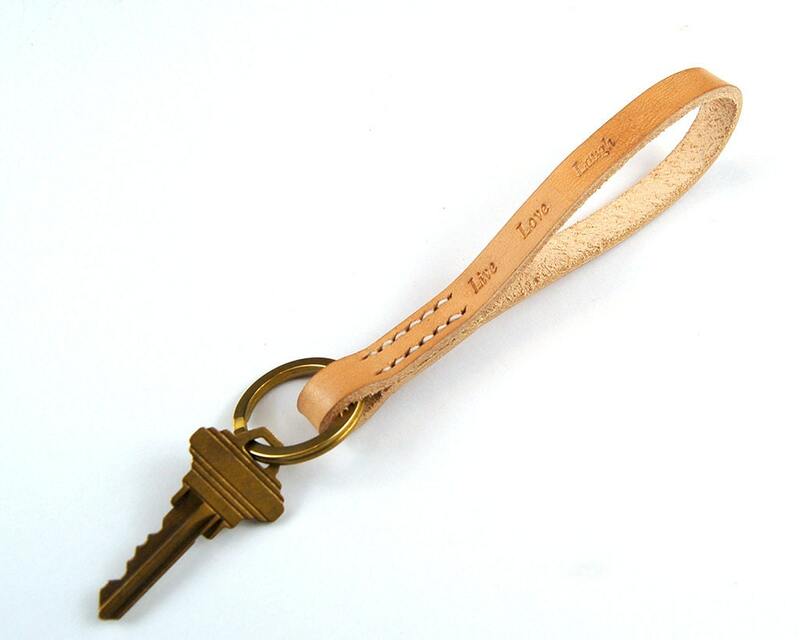 - Keychain comes with a canvas bag, ideal for a gift. - Please remember to leave your personalization requests in the "note to seller" section at checkout. - Don't hesitate to contact us for custom orders. We will be happy to hear your ideas and work with you! We accept payments via PayPal and credit cards. We ship via Hellenic Post for both domestic and international shipments. Custom fees charged on international shipping are the sole responsibility of the buyer. If you are unhappy with your purchase for any reason please contact us! We honor our value to provide high quality products. We accept returns & handle each one individually! We enjoy creating with leather and any custom request would be a challenge. Please don't hesitate to contact us. Superb quality! Worth the wait! Great item and great packaging!